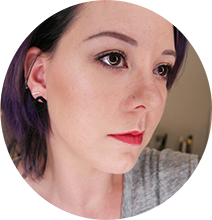 When I got these Shade Adjusting Drops from The Body Shop a lot of people seemed really interested, so here’s a quick demo & review! Have you tried them yet? I’d love to hear what you think! 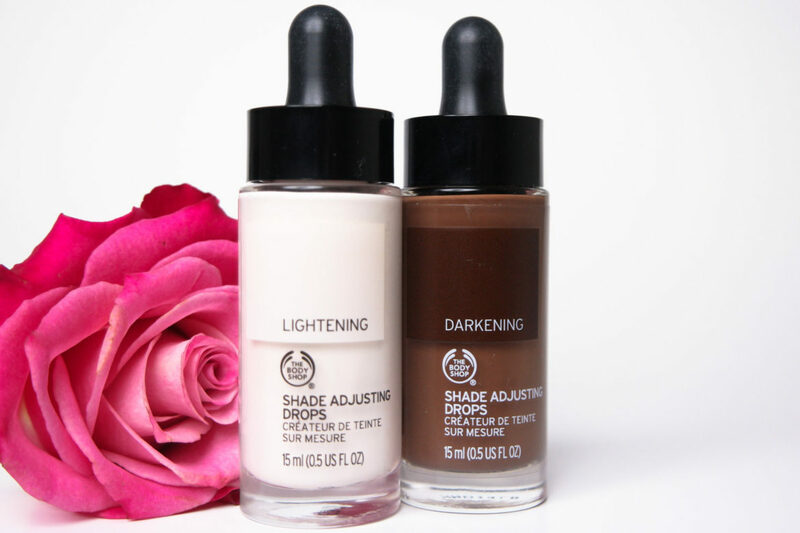 The Shade Adjusting Drops ($20/each) are available from The Body Shop‘s website.